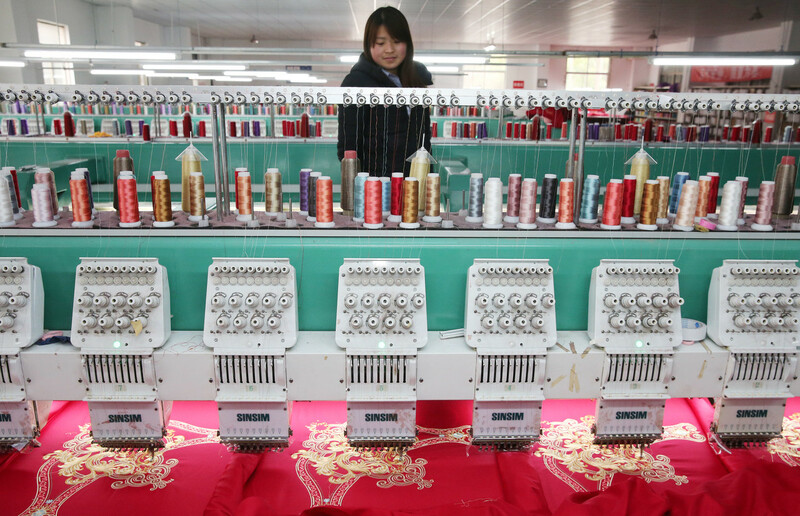 China International Home Textile City is located in the” China Textile embroidery towns”, the country’s largest textile industrial cluster — Jiangsu Haimen Industrial park. 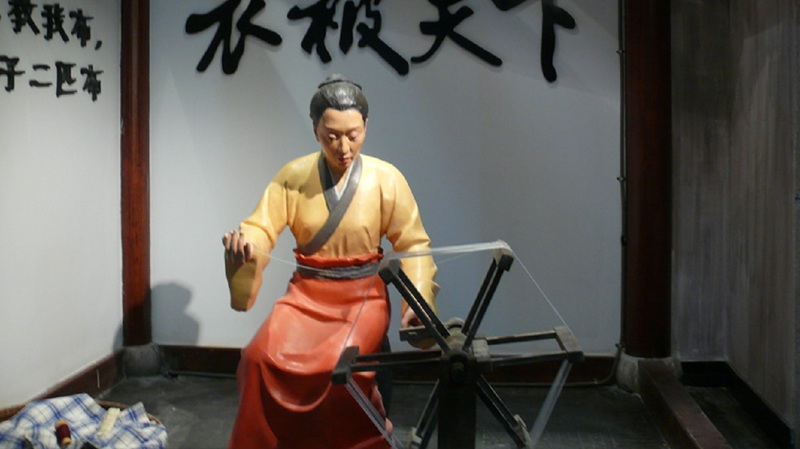 After more than 30 years of training and development, Dieshiqiao Home Textile market offers 20,000 retail shops,10,0000 jobs, and 30,0000 jobs in relevant employment, promoting the growth of local economy and smoothly transforming the stalls with goods on the ground into the modem intelligent market, the out-of-order, spontaneous market into the market of standardized administration. Ti is a gorgeous change from the visible market to invisible market. 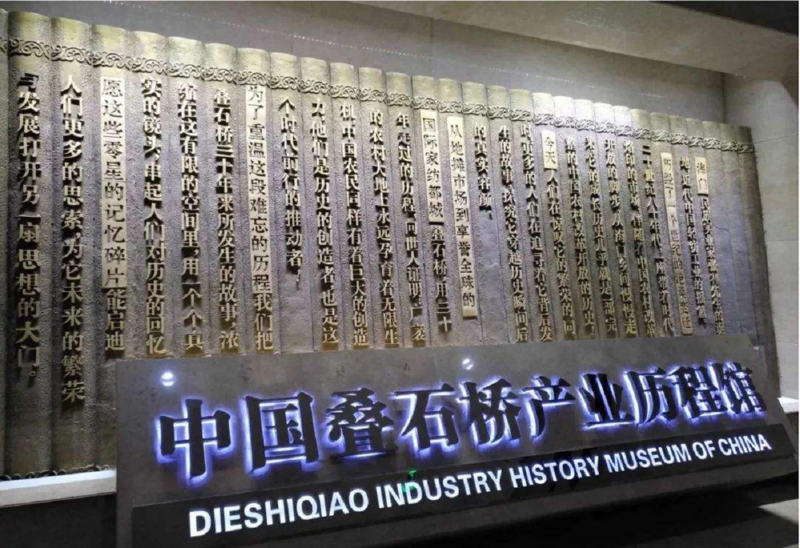 Dieshiqiao Market Home Textile products sell well over 200 large and medium-size cities nationwide and find a good sale in more than 70 countries and areas in five countries. 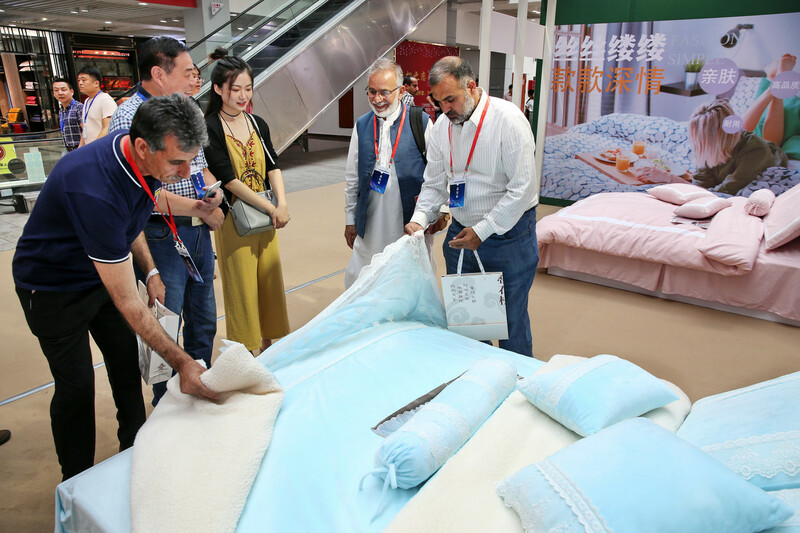 Dieshiqiao Market Home Textile products takes 40% of home market share, ranking first in the specialized market in china. In 2011, the turnover surpassed 40 billion yuan. Nowadays, Dishiqiao is well-known as China Home Textile Famous Brand Assembling Zone, the Base for Scientific and Fechnical Innouation and Research and Designing of Chinese Home Textile, the demonstration base of Chinese Home Textile Information, the Nationwide Collecting Distributing Centre for Home Textile products, the Worldwide Base for Home Textile Industry the primary supplier of global Home Textile Products, one of the Market Trade and Demonstration centers. It is called Frankfurt of China Economic Research Centre under the State Council.